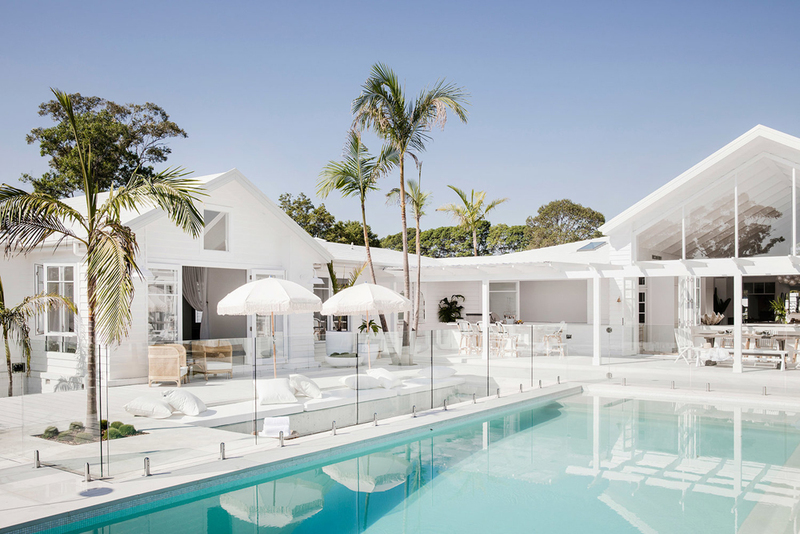 If you’re familiar with the work of Australian design team, Three Bird Renovations, then you might already know about “Bonnie’s Dream Home”. 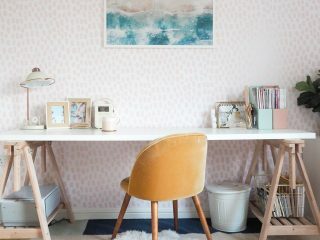 Bonnie, along with Lana and Erin, make up Three Bird Renovations and have created some of the most amazing homes you’ve seen (remember this office tour I shared last year?). Having recently binged their complete Youtube channel in one weekend, I couldn’t wait to show you their latest project. The stunning exterior you can see above is the renovation of Bonnie’s home, the eighth project the team has completed. This design took a year in the making and my god, was it worth the wait. 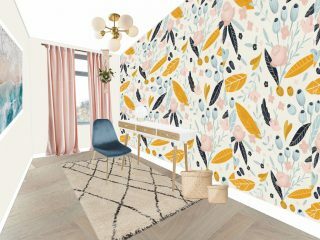 While Lana deals with the marketing of the brand and Erin’s in charge of operations, Bonnie is the creative director of Three Bird Renovations and brings add’s all the “pretty”. Bonnie’s style is effortless in my opinion. 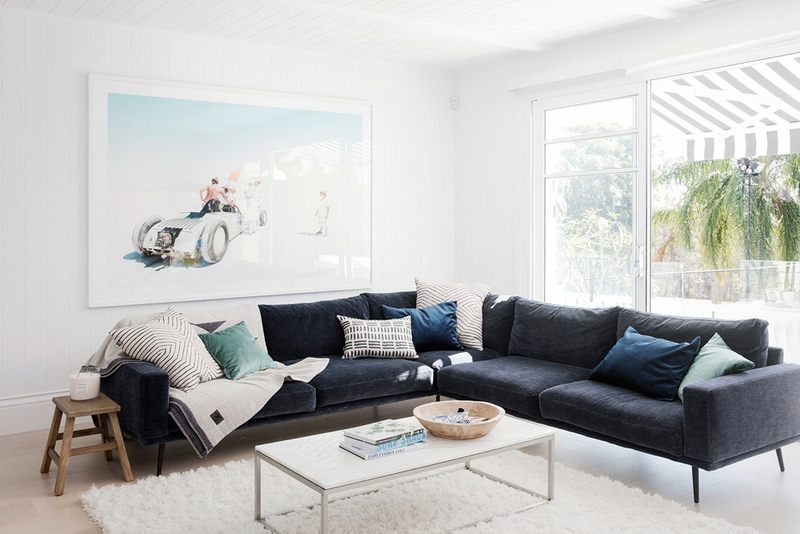 The starting point for her dream home reno was creating the feel of a “coastal barn” in the heart of Australia, miles away from any coastline I might add. The team was dubious if this design could be pulled off but as you can see above, it’s coastal barn and so much more. 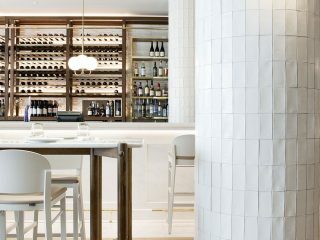 With a palette of white and natural woods, splashes of blue, olive and peach were used to add interest throughout and stop the design looking too clinical. An impressive entrance, complete with chevron flooring and statement light fixtures, creates the perfect first impression, leading directly through to an open plan kitchen and living space. The huge ceilings really give the feeling of being in a converted barn. 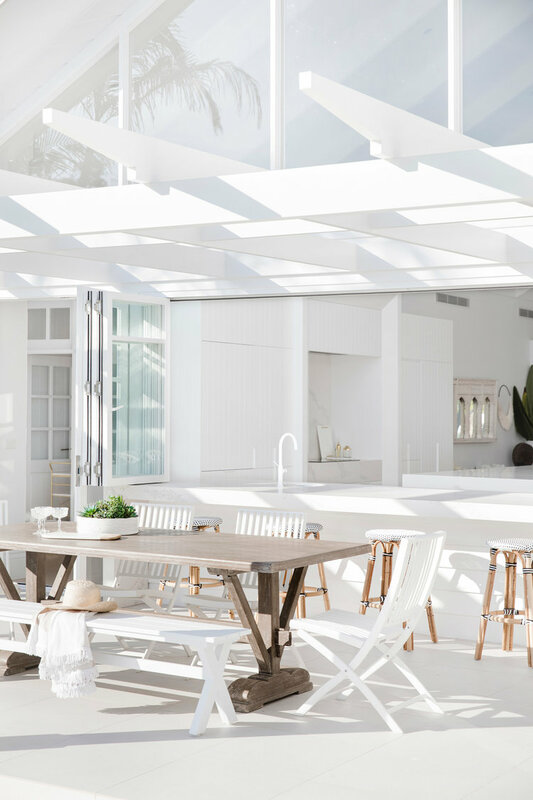 I never thought I’d be such a fan of clean white kitchen cabinets, but this space has really changed my mind, especially with the Ceasar Stone island and white fixtures and fittings. The glass bubble light adds a fun element to the kitchen, while the rustic bar stools stop it looking ultra modern. 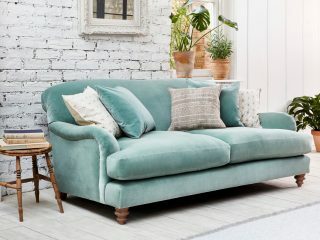 A modular sofa allows the family to create various seating “zones” such as the chaise lounge, which can be added back to the main body of the sofa if more room is needed. The use of the curved coffee and side tables, as well as the circular rug, stop the space from feeling too “boxy”, while the bi-folding doors create a smooth transition from the outside in. Next to the kitchen, Bonnie wanted an informal dining space where the family could eat together on a day-to-day basis. With the huge open windows and palms hanging down in full view, you certainly get the feeling of being somewhere peaceful and secluded – even if it is minus the sea view. 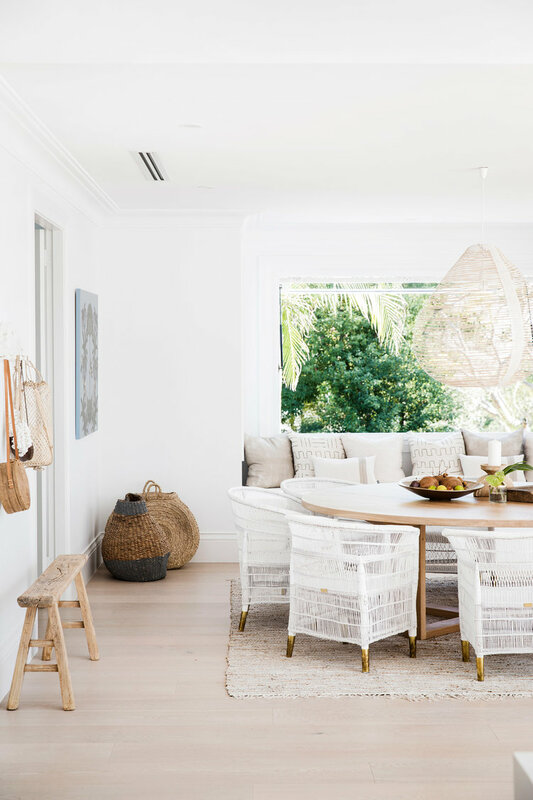 I absolutely love the use of wood in this space, from the hand-carved bench to the rattan pendant lamp, fruit bowl and candle holder – even the wicker bags are perfectly placed. Now the formal dining room is where I really start to swoon! 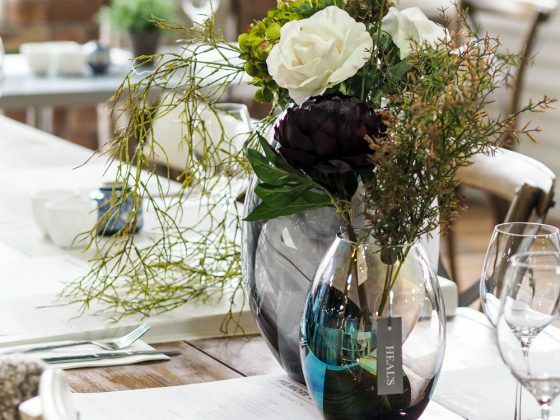 This room is the complete package for me – the artwork, the stunning table, the vignette of vases by the window. Bonnie has this ability to make a white colour scheme appear different in every space just by adding the right decorative accessories, throwing in the odd surprise like this modern print above the fireplace. 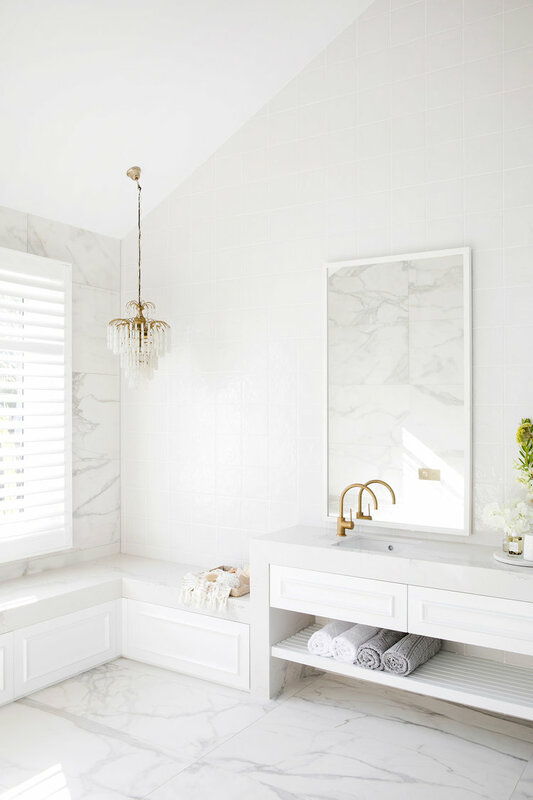 When colour is used throughout Bonnie’s dream home, it’s usually in the form of tiles as you can see here in both the laundry and the powder room. 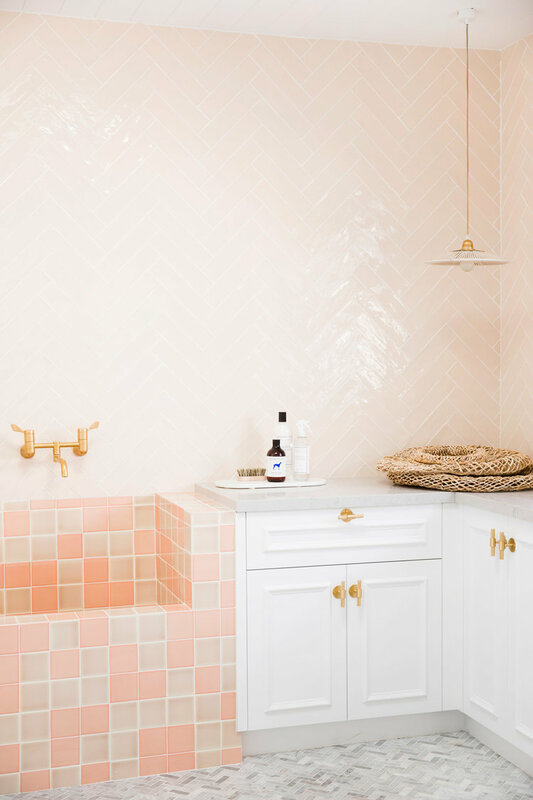 These peach tiles laid in a herringbone pattern are exactly the style of tile I want for my future kitchen, with white cabinets and brass finishes. 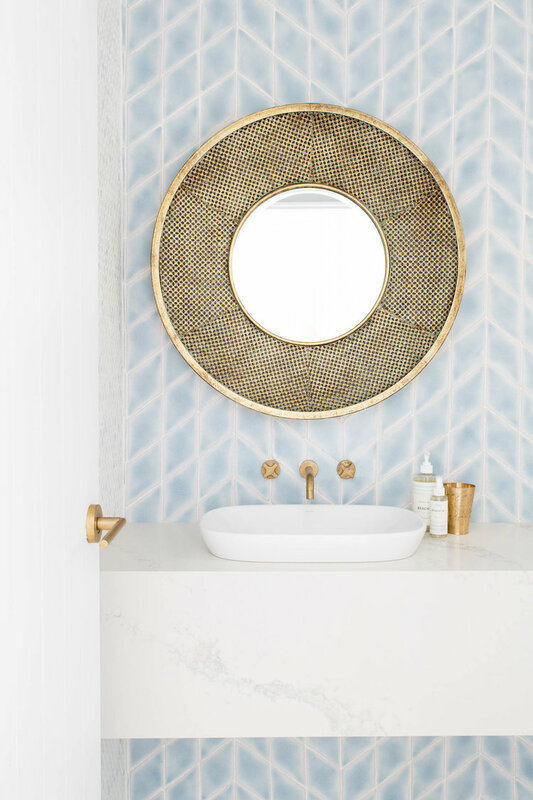 The powder room, meanwhile, has the most beautiful hand-painted tiles, complete with brass built-in wall fixtures – I love this shade of blue! 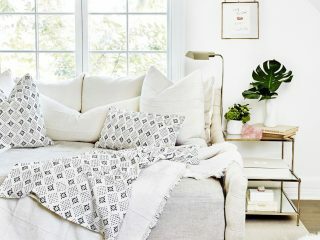 In terms of Bonnie’s four children, the designer wanted to create stunning bedrooms in keeping with the rest of the house, but also utilise space on the plan to build them a hideaway – somewhere they can invite their friends over, play video games etc. I love the wallpaper used in the bedroom above, especially with olive linen bedding. 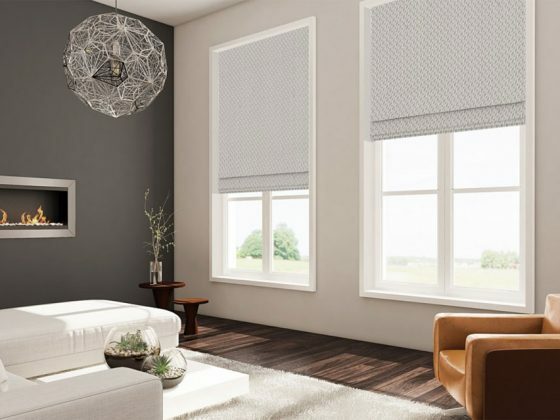 I would never have considered olive for a bedroom before, but I absolutely love this shade against the rattan. 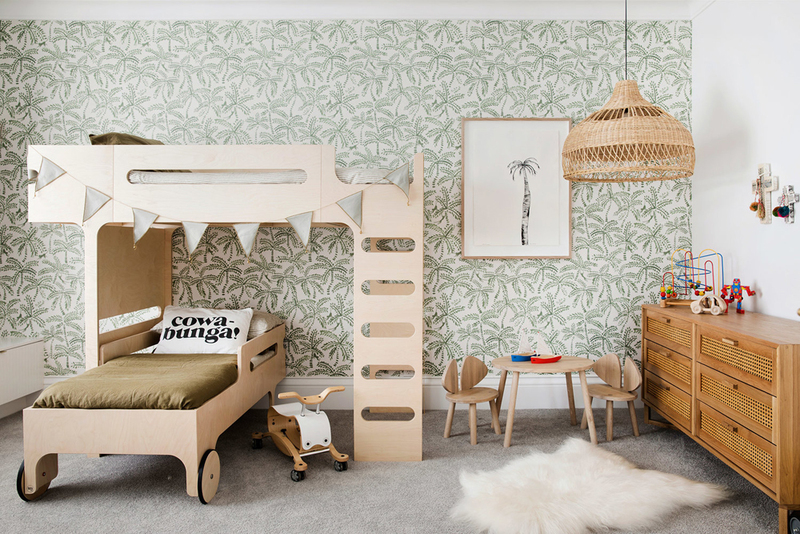 For the two boys that share a room, the design was kept cohesive throughout – imagine being a kid and having a hanging chair in your bedroom like this! Meanwhile, the bathroom leading off from Bonnie and her husband’s master suite is the ensuite of dreams. Just look at those clean lines and high ceilings. 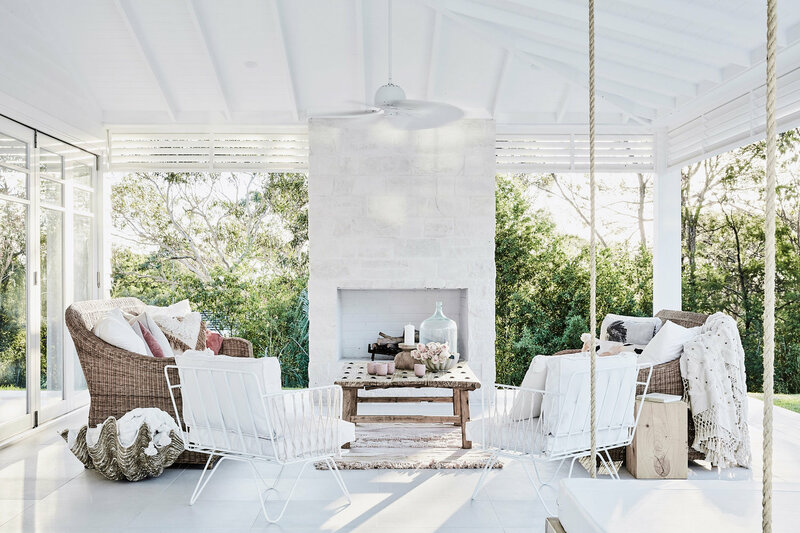 In terms of the outdoor space, there are so many gorgeous pockets to hide away from the world in. This outdoor living room was actually the original living room in the house before it was demolished to start the renovation, and I love how they’ve kept the fireplace intact. 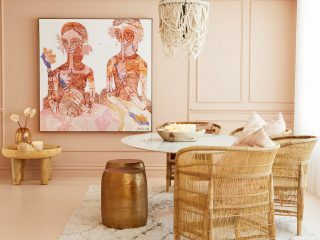 The use of blush pink is what makes this space for me, especially with the Moroccan inspired throws and cushions used throughout. 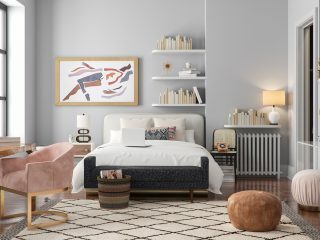 Although it’s hard to see in this image, what you can just see hanging in the corner is a double day bed – now, that is the dream. While I mentioned Bonnie’s four boys having a hideaway, the same can also be said for the adults as the team created this child-free zone at the corner of the home. With three out of four walls being floor to ceiling windows, it’s an absolute suntrap to be able to kick back with a book and enjoy some me-time. 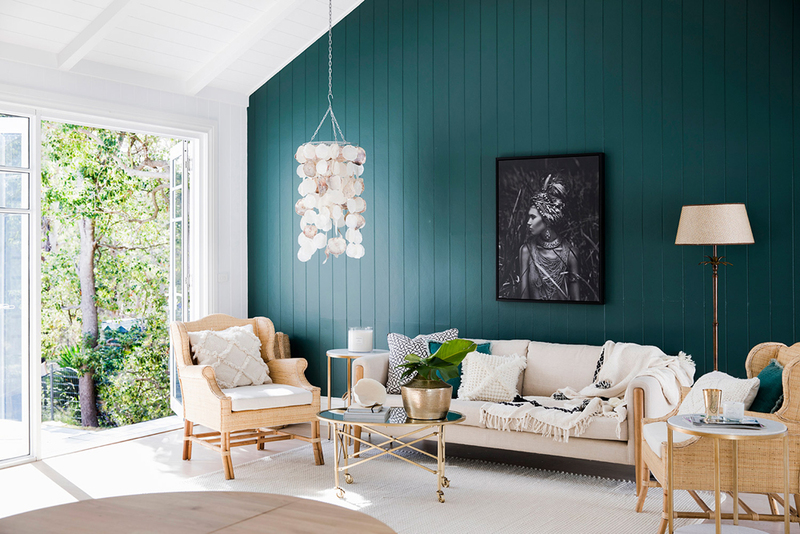 Finally, the renovation was complete with the addition of the guest cottage, where the designer was able to splash this beautiful deep teal on the walls. The use of cladding throughout creates a beautiful barn effect, and this is the perfect place for friends and family to stay when they visit. So what do you think of Bonnie’s dream home? Stunning right? Like the rest of the Three Bird Renovations team, I was a little unsure by the term “coastal barn” but now seeing this space come to life, there really isn’t a better way to explain it. Coastal Barn is everything I want my future home to be. 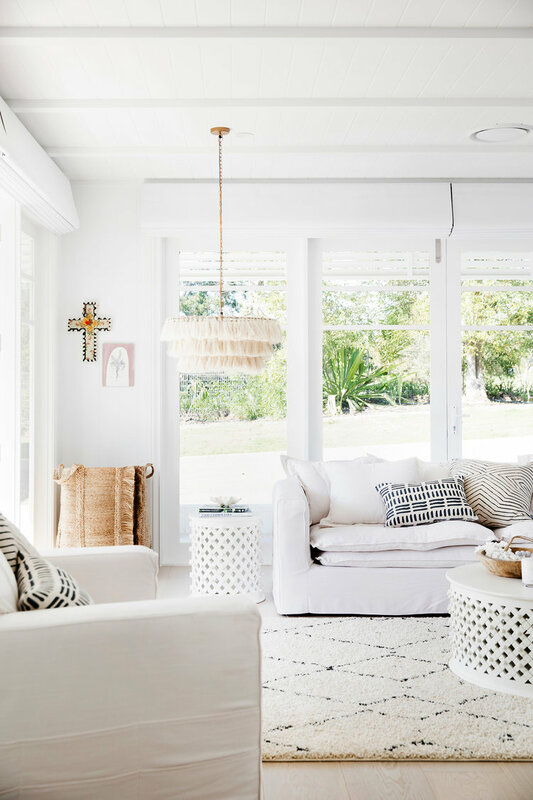 There are so many ways you can create this style of design in your own home, even if like Bonnie, you live miles from the coast. 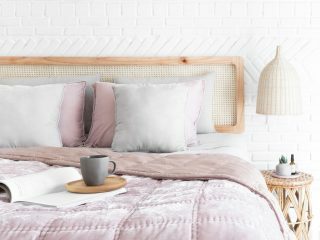 I’ve pulled together some must-buy accessories from the high street so you can start adding a similar vibe to your home right now – just pull out the paintbrush and get painting those walls white. Let me know which is your favourite room in the house.